A powerful manifesto for CEOs and employees alike, this book reveals how organizations can make huge changes with surprisingly small steps. 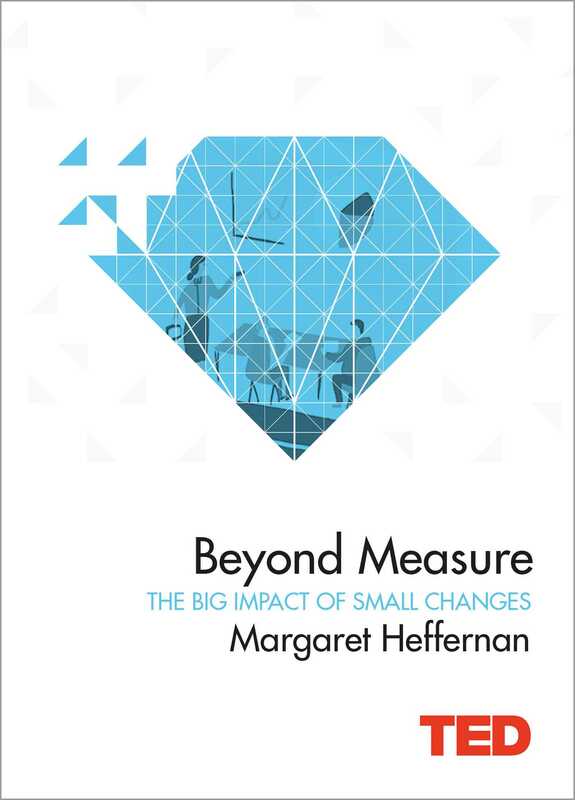 In an age of 'radical' shifts and 'disruption', business leader Margaret Heffernan lays the groundwork for a new kind of thinking, arguing that organizations can create seismic shifts by making deceptively small changes such as using every mind on the team, celebrating mistakes and encouraging time off from work. A popular TED speaker, Heffernan is a wise and witty storyteller who fully engages her reader at every turn. Filled with incredible anecdotes and startling statistics, she takes us on a fascinating tour across the globe, highlighting disparate business and revealing how they've managed to change themselves in big ways through incremental shifts. How did the CIA revolutionize their intelligence gathering with one simple question? How did one organization increase their revenue by 15 million by instituting a short coffee break? How can a day-long hackathon change the culture of a company? Heffernan investigates all these scenarios and comes to the same conclusion: big improvements can come from simply making small changes. Margaret Heffernan is an entrepreneur, chief executive, and author. She was born in Texas, raised in Holland, and educated at Cambridge University. She worked for the BBC and developed interactive multimedia products with Peter Lynch, Tom Peters, Standard & Poors, and The Learning Company. She has served as Chief Executive Officer for InfoMation Corporation, ZineZone Corporation, and iCAST Corporation. The author of Beyond Measure, Willful Blindness, and A Bigger Prize, among others, she blogs for the Huffington Post, CBS Moneywatch, and Inc.com.